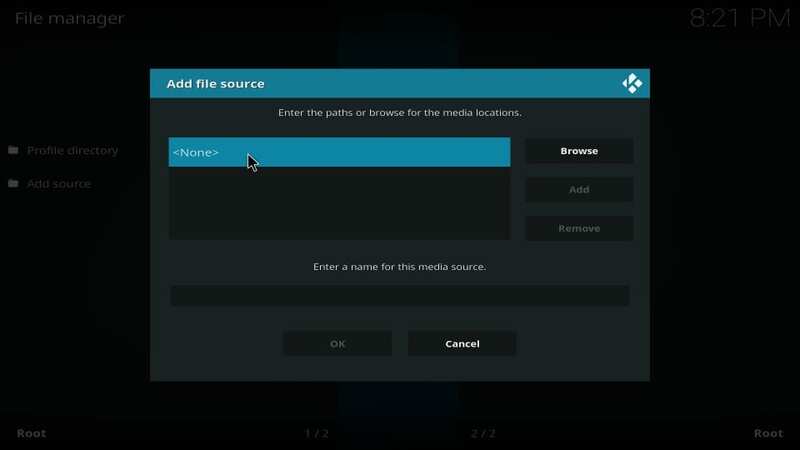 This tutorial will provide detailed instructions to install Streamline build on Kodi 18.1 Leia. 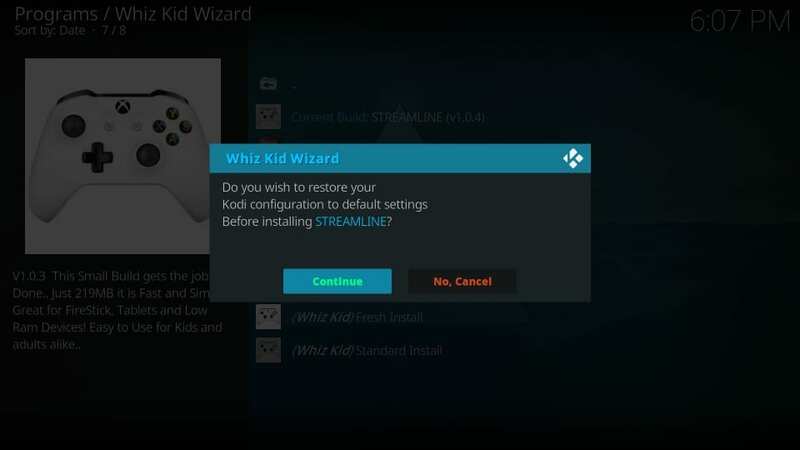 The instructions will work on FireStick, Android TVs, Android Boxes, Android Mobiles, Mac & Windows, and all other software/hardware platforms compatible with Kodi. 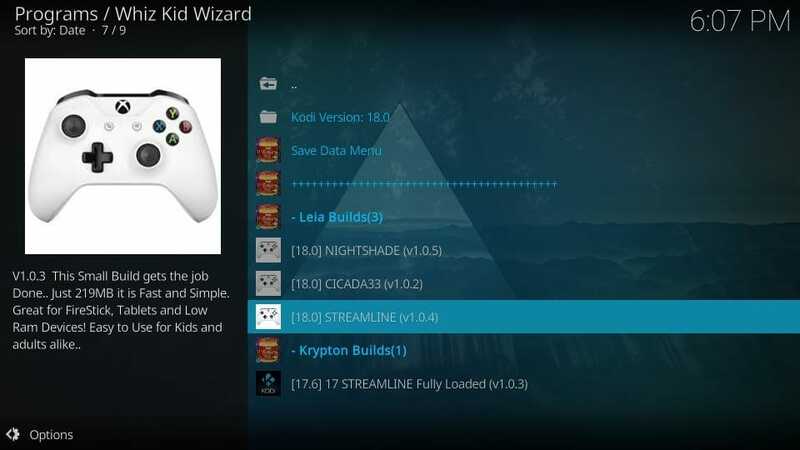 Streamline is a welcome addition to our list of best builds for Kodi 18 Leia. 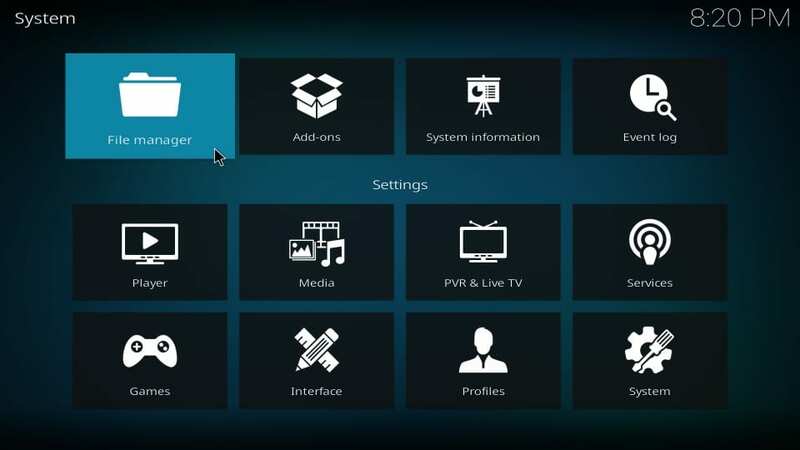 As I write this guide, Kodi 18 is fairly new and as far as builds are concerned, we don’t have a lot of options. Plenty of Krypton addons offer forward compatibility and work error free on Leia. But, sadly, that’s not the case with the builds. Even the builds that had been recoded for Leia before its official release are behaving erratically. But, not Streamline. 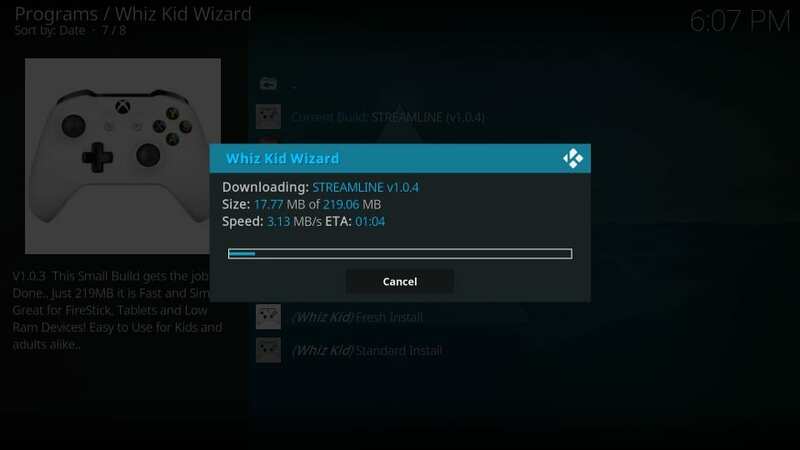 Downloaded through the Whiz Kid Wizard, Streamline Kodi 18 build runs smoothly. It is a lightweight build and hence it works swiftly on low-spec devices as well. It is well suited for FireStick and other Fire TV devices (also Android TV boxes). Streamline also comes loaded with a sizeable collection of addons. 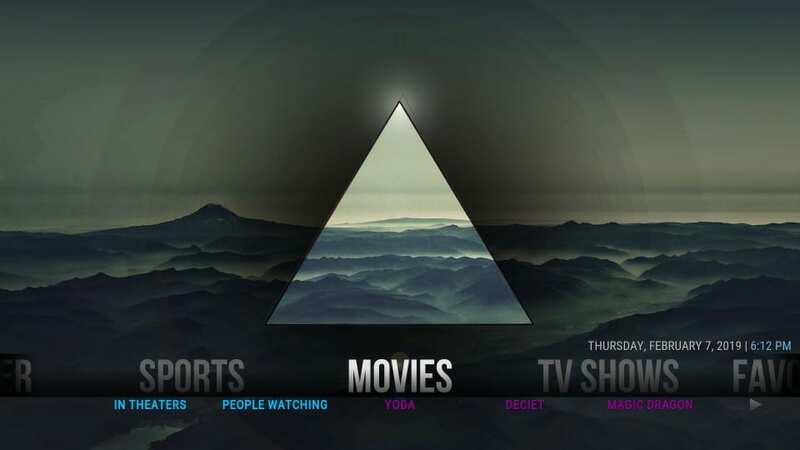 With video-addons like Exodus Redux, The Magic Dragon, Deceit, Yoda, SportsDevil, Rising Tides, Maverick TV you can stream movies, shows, live TV, sports and whatnot. 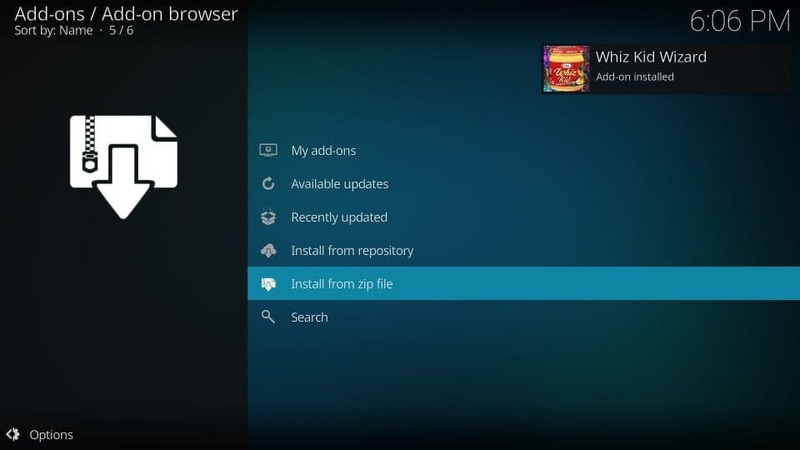 This build is easy to use and quick to install. 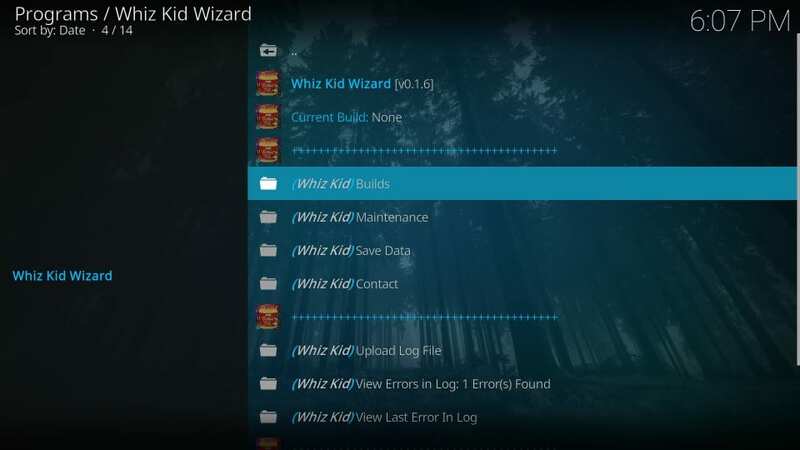 It is now the part of our Best Kodi Builds. Streamline also has a Krypton version called Streamline Fully Loaded. I will cover each part separately. Let’s get going now. 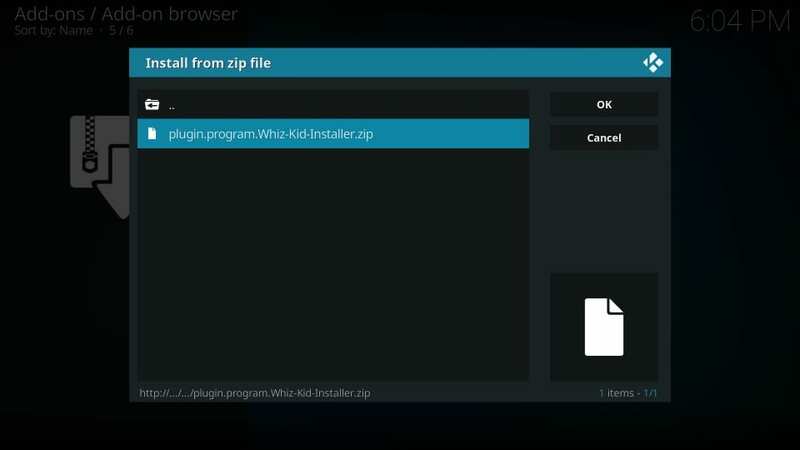 You have thus prepped Kodi to install the Streamline build. Make sure you enter the path correctly. Step 6: Back on this window, type a name for the path you added above. It could be any name you want to identify this source with. 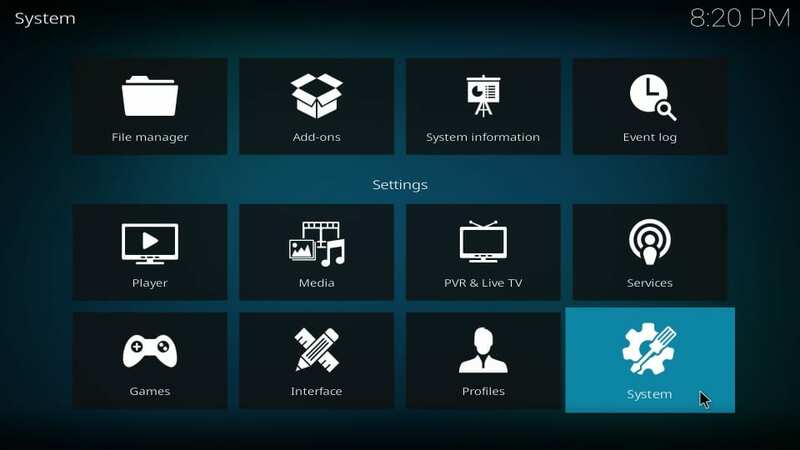 Step 7: You now want to go back to the Kodi home-screen. 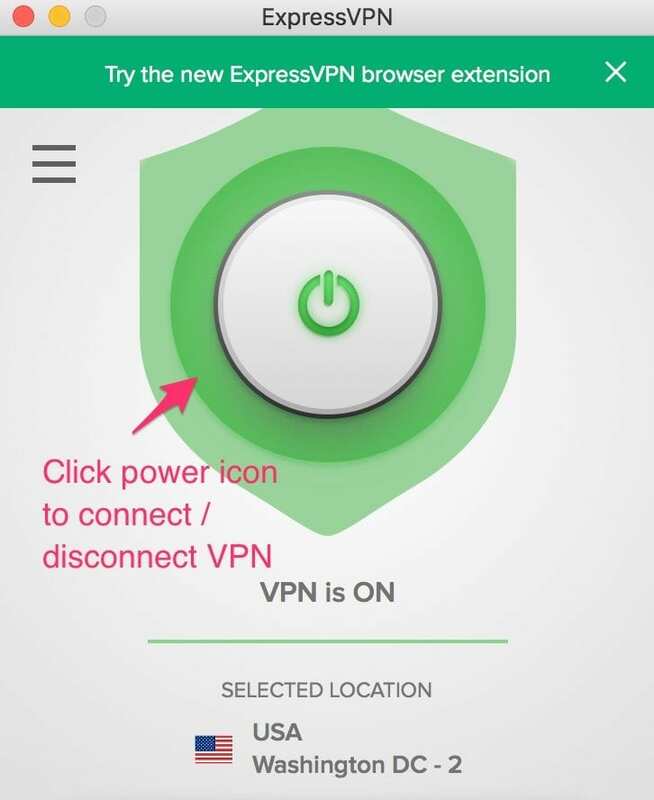 Press the back button multiple times until you are there. Step 12: Wait until the Whiz Kid Wizard Add-on installed notification is displayed on the top-left of the screen. Note: This wizard may take several minutes to install and the installation progress is not displayed on the screen. So, be patient and wait for the notification. 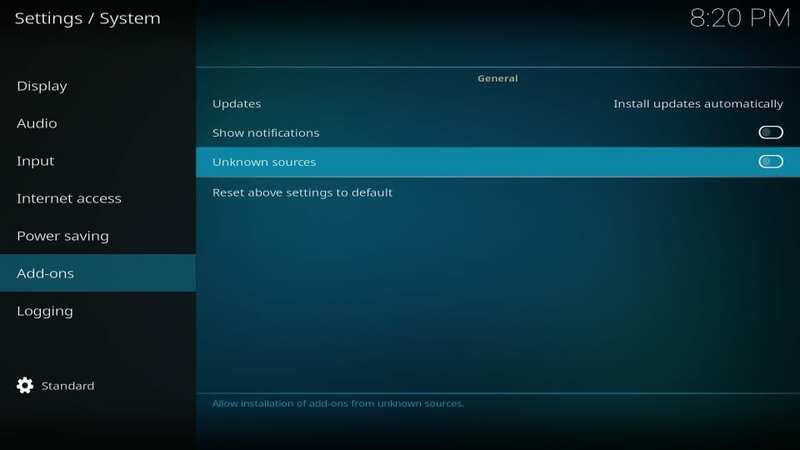 Step 6: Now all you need to do is wait while the Streamline Kodi Leia build is downloaded and installed on your device. 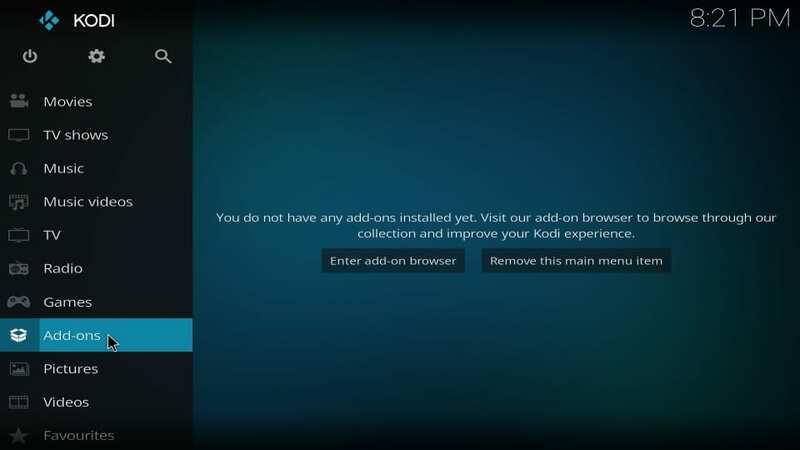 Step 7: When the installation is finished, you may be asked to click OK to force close Kodi. 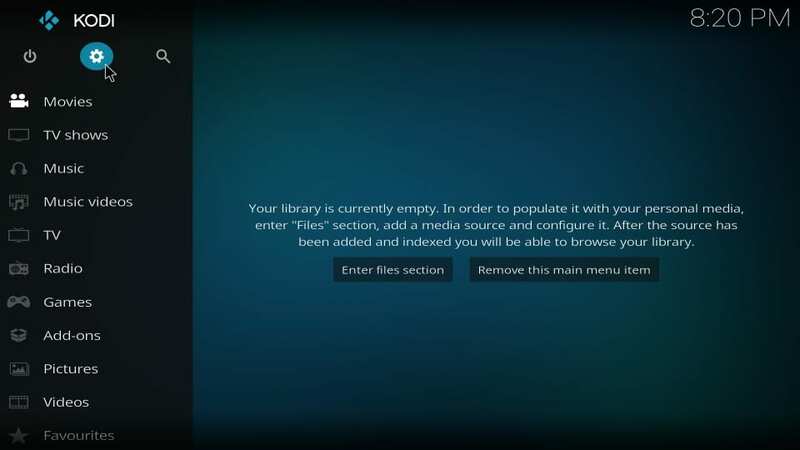 However, sometimes Kodi closes automatically without showing the prompt. 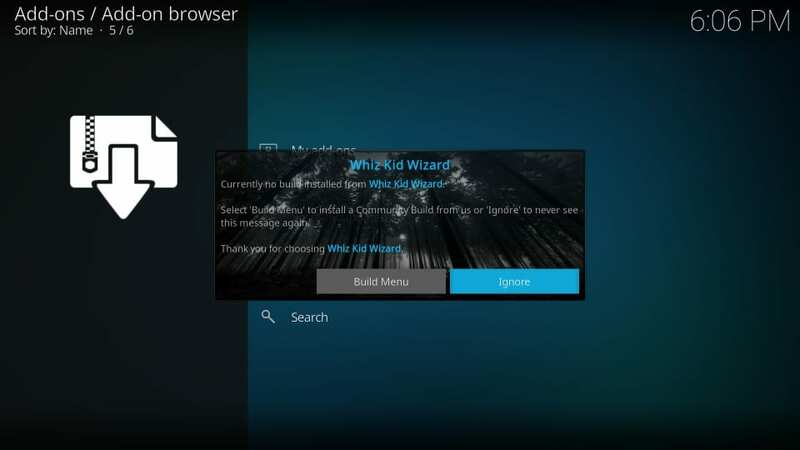 Simply relaunch Kodi to access the build. 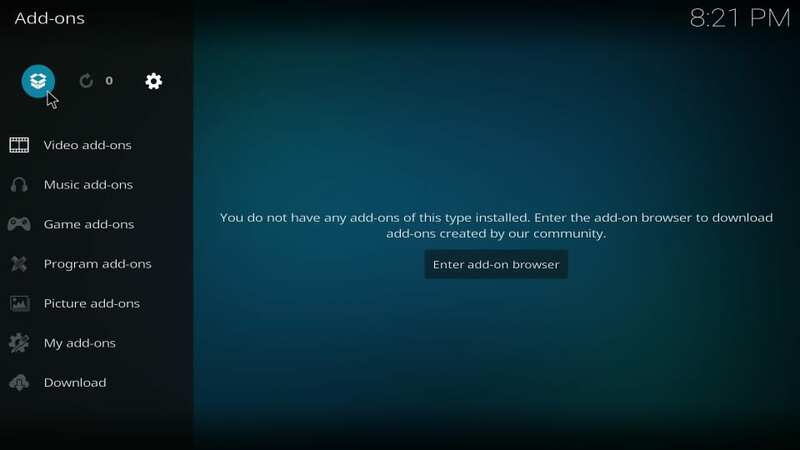 You have successfully installed the Streamline Kodi Build. Let us now get you started with it. 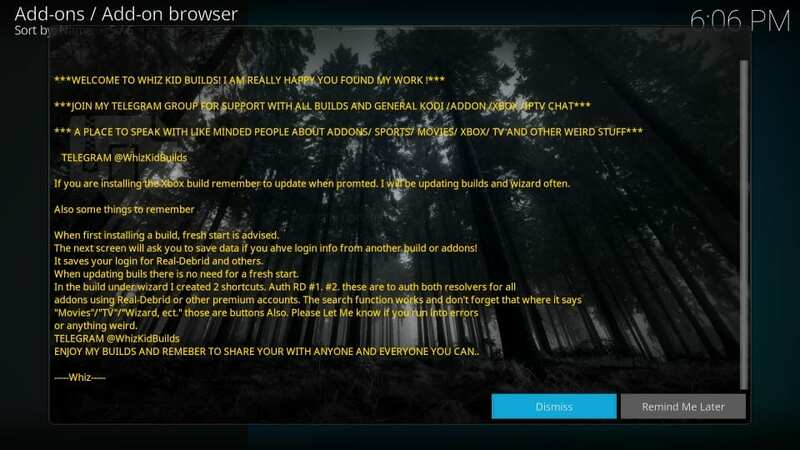 The build follows the standard layout, common among the popular builds like Titanium Build. You will find the main menu bar across the width of the build. The menu bar is positioned around the bottom of the screen. 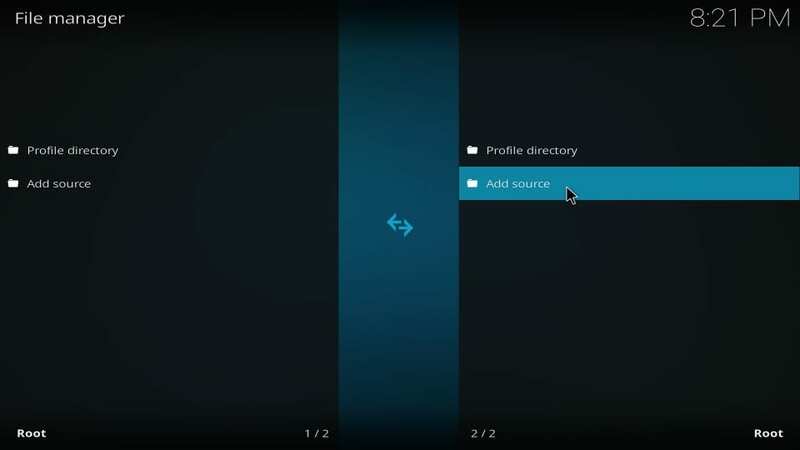 There is a submenu bar too, which displays options based on the item selected in the main menu. Streamline is a straightforward build. Go ahead and start exploring it. Streamline is one of the best builds for Kodi 18.1 Leia presently. With its small size and a decent collection of video add-ons, this build is perfect for any device of your choice including FireStick, mobiles, and computer. Interface design is simple and follows the standard layout. 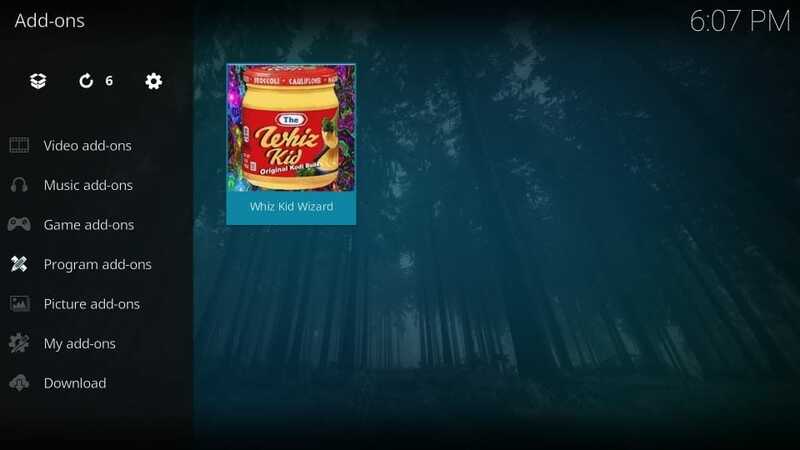 I like this build on my Kodi 18 set up and I am confident you will enjoy it too. Exodus redux error keeps popping up won’t open anything. Click Exodus Redux. Now click the Update option on the left. If this doesn’t work, uninstall Exodus Redux by clicking Uninstall on the same window. 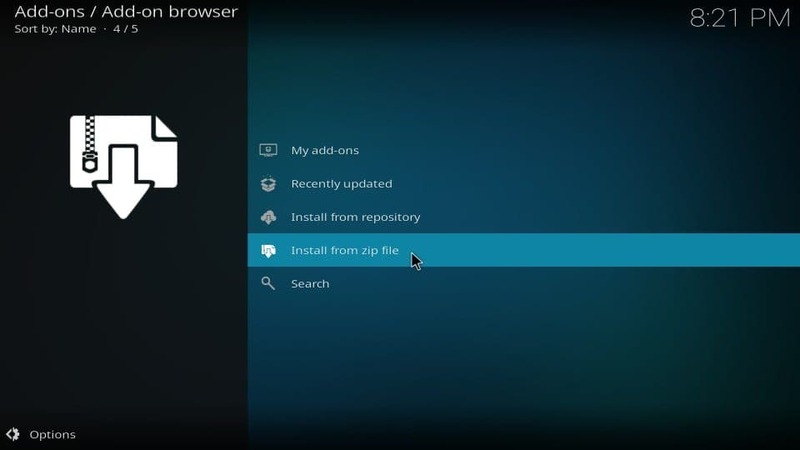 Installed on Gnu-Linux system, Mint distro. separate library of my collection without too much fuss. 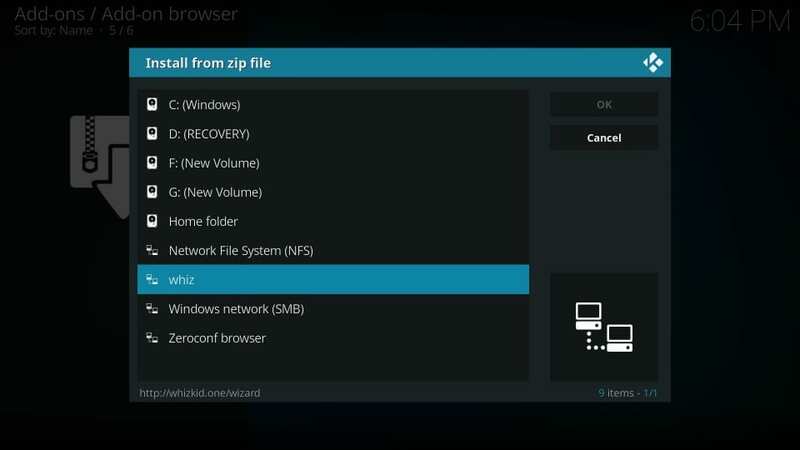 Yes, there is a problem with the zip file installing. Weirdly it will install on my windows laptop but not in any android box…. I have 2… tried multiple times with clean installations last week or so. Any way around this issue?? 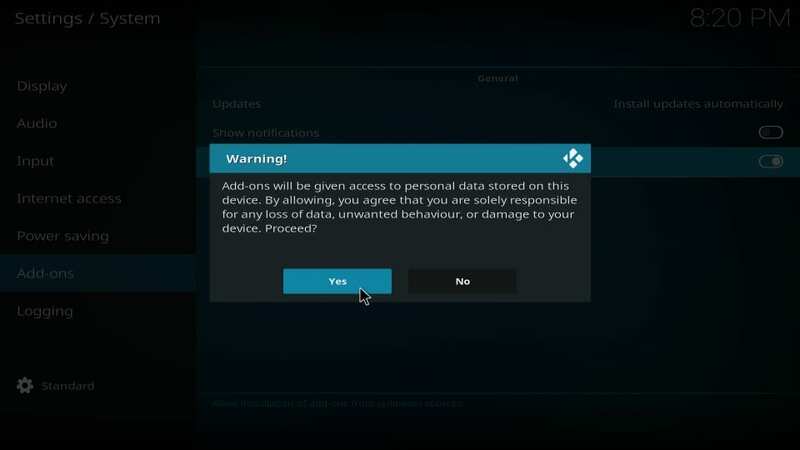 Hi Alex, did you try uninstalling and reinstalling Kodi? It might work. Hi Cesar, just tried and worked for me. You may have bumped into a temporary problem. Please try again and let me know. Love my Kodi Streamline build. But how do the tech guys make money.. they do all this work.. and I thank them for this wonderful system. Hi, worked fine for me. You may have run into a temporary problem. Please try again.